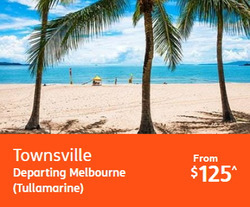 Add Jetstar to your favourites! Add Contiki to your favourites! Add Flight Centre to your favourites! Specialising in flights that are low in cost, Jetstar airways are a popular airline for travel in Australia or worldwide, all flights of which can be booked at jetstar.com.au. 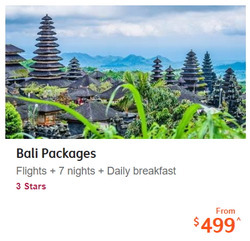 Jetstar flights are popular for their low cost and also offer customers the choice to use Jetstar cards, in the form of the Jetstar MasterCard, when making their booking. To book a flight with Jetstar airways, from Melbourne or any other of their hubs, customers can do so online, as well as use the Jetstar check in service. Jetstar was founded in 2003. They have a fleet size of 71. They currently fly to 35 destinations. 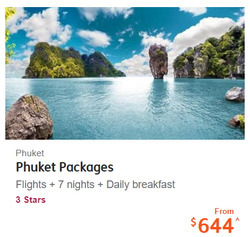 Customers can find them online at jetstar.com. 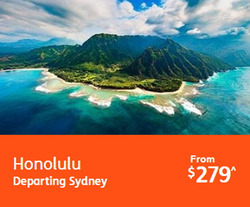 Do you want to receive more offers from Jetstar by email?